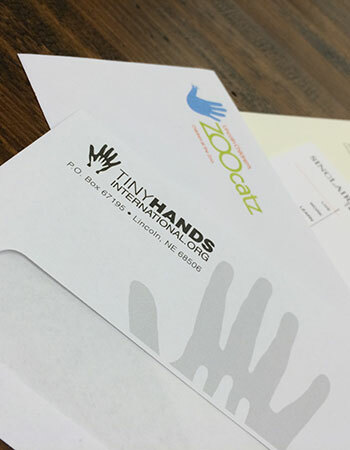 Design - Print - Mail and More! 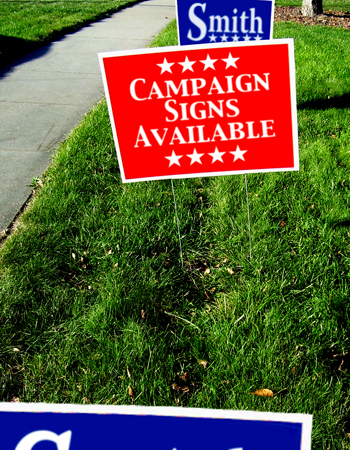 Target Your Market For Great Results! 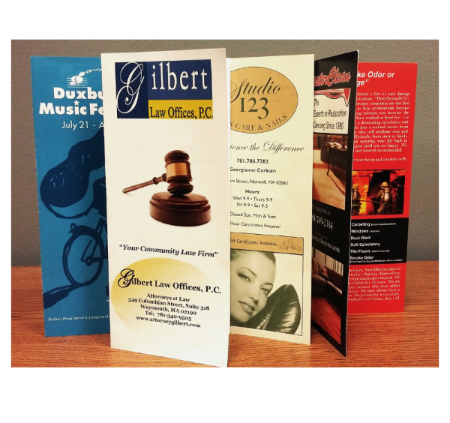 Pre-Designed or Custom, We Have What You Need! 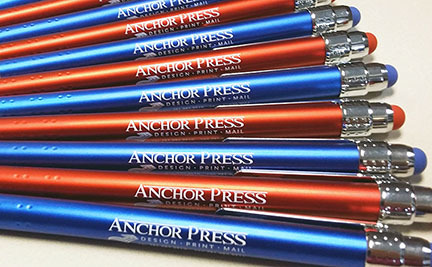 Headquartered in Norwell, Anchor Press is proud to be your local full-service print shop. 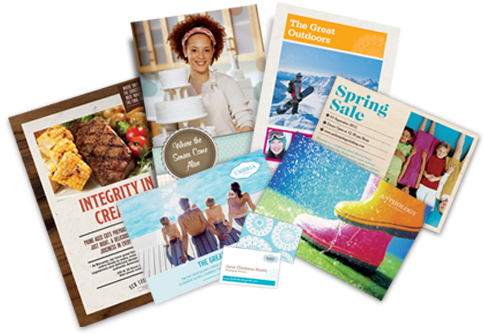 We’ve been the commercial and digital print shop of choice for businesses throughout the South Shore, Duxbury, Hingham, Braintree, Hanover & Weymouth, MA. 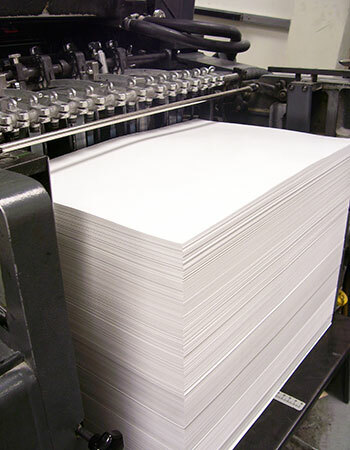 Our printing expertise and capabilities provide you with a wide range range of products and services. 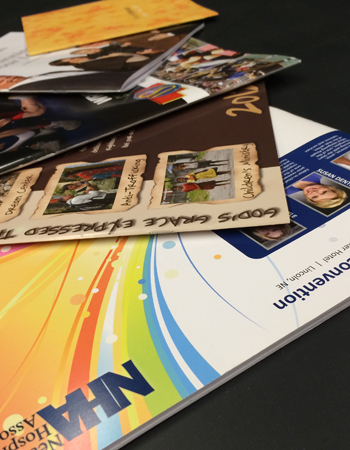 From signs and banners to business cards and direct mail, we can create the custom print piece you’re looking for on time and on budget. 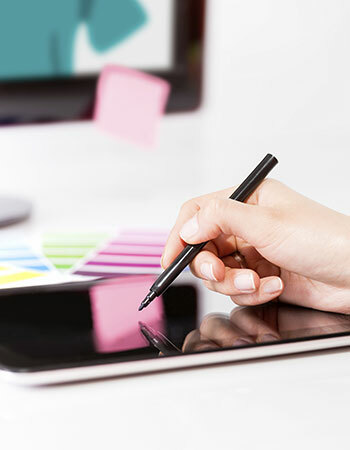 Conveniently place a secure order online through our site or call us and we can discuss the finer points of your next project. 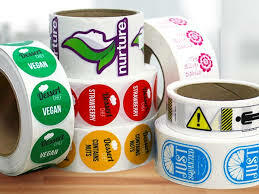 We are here to help and that is best part of shopping local. We pride ourselves on our customer service and look forward to working with you! 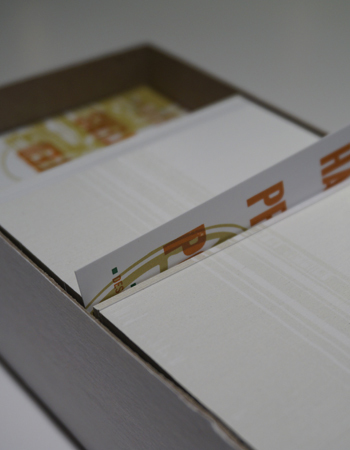 This is our forte: Top quality print jobs, done right and right on time. 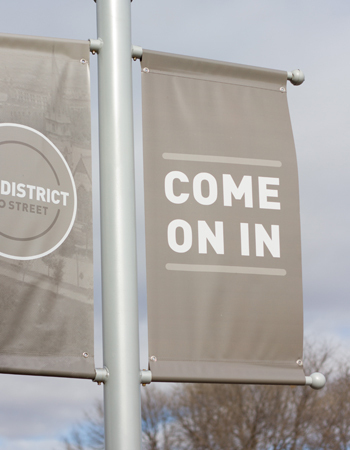 It’s what we do best, and we’re excited to do it for you—and you can put that in print. 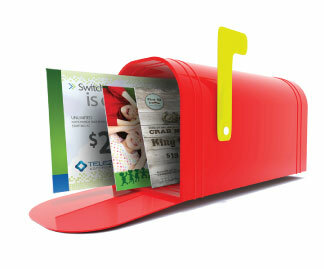 Your direct mail doesn’t go to nameless prospects. It lands in the hands of real people. 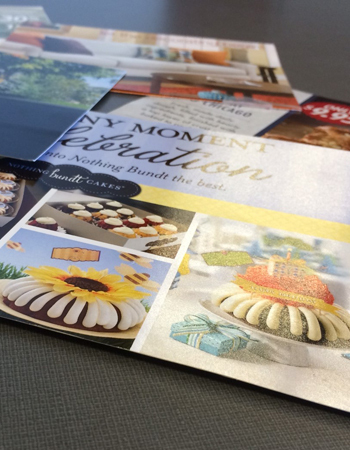 Personalize your marketing materials and create a deeper connection with your audience with variable data printing. Events and Performances at South Shore Conservatory of Music.